New music from Katie Crutchfield is imminent. 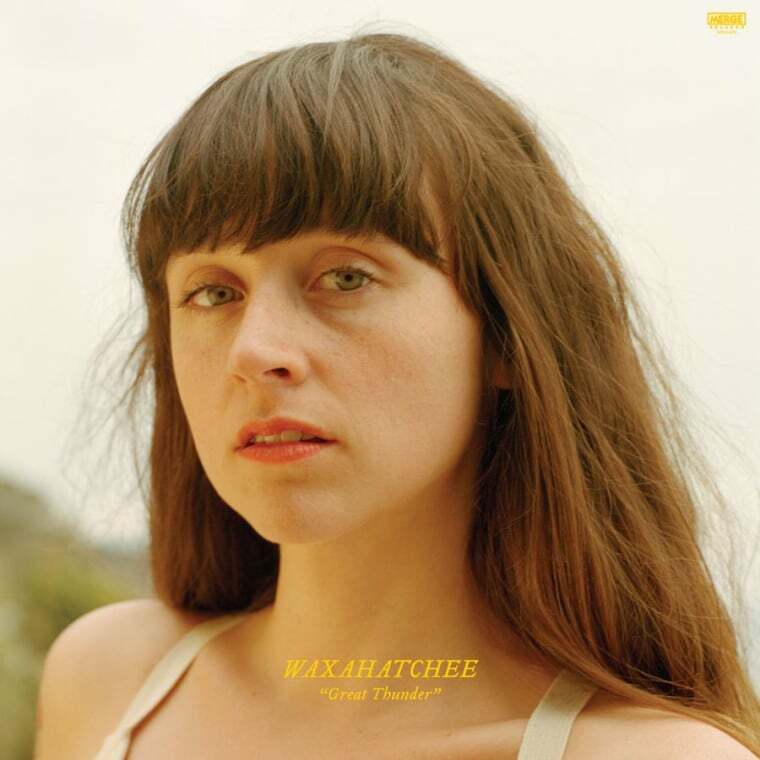 Katie Crutchfield is back with a new Waxahatchee release, the first since last year's Out In The Storm. The six-track EP is titled Great Thunder, and it's out on September 7 via Merge, “I would say that it is a complete 180 from the last record: super stripped-down, quiet, and with me performing solo, it’s a throwback to how I started,” Crutchfield said in a press release. Its first single is the delicate and woodsy "Chapel of Pines," and its got a gorgeous video to match. The Christopher Good-directed clip stars Crutchfield and frequent collaborator Kevin Morby as foragers in the wilderness. Check it out below.